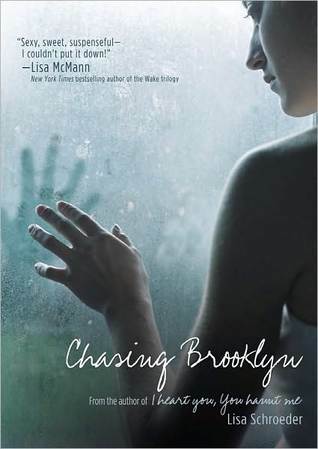 YA GIVEAWAY HOP – Choose a New Release YA Novel in Verse – WINNER! I’m a Reader Not a Writer had a great giveaway this last week. I had so much fun participating. 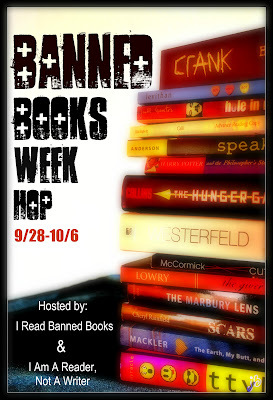 Thanks everyone for entering and supporting YA fiction and bloggers. Onto the winner: I had 19 entries in this giveaway and since I didn’t use a giveaway widget I needed a way to choose my winner. Luckily cutting and pasting all the comments into word automatically assigned each one a number (I added the extra entries for following). Then I found this nifty random number generator at Random.org. I asked them to give me a random number between 1-19 and a second later they coughed up the number 15! This makes the winner of this giveaway GABY! 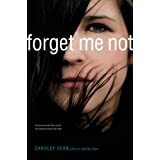 Gaby chose FORGET ME NOT by Carolee Dean. 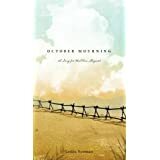 I’ve read this already (I got an ARC at ALA) and plan to review it closer to the release date which is October 2, 2012. Congratulations Gaby! I’m a Reader Not a Writer is hosting a giveaway hop this month and I thought I’d join in the fun by giving away a verse novel new release of your choice. Here’s how it will work. You choose ONE of the below four verse novels. You tell me in a comment why you want to win this novel. You follow this blog by clicking the button to the right for an extra entry (tell me if you’ve done it!). 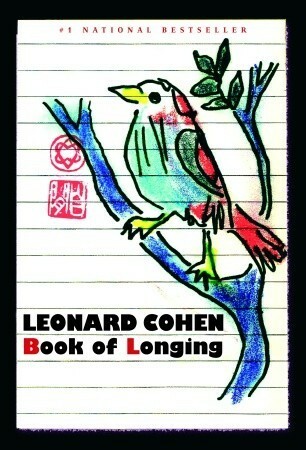 I draw one name and pre-purchase the book you chose on Amazon.com for delivery on or around the release date! We all know that good books make for good adaptations – some of the time anyway. Film makers, playwrights and TV producers all look to successful books for material to adapt to a performance format. So where are the verse novels adaptations? If I had to answer in one word I would say: Australia. Australia seems to have had a run on stage adaptions of verse novels lately with Elizabeth Fensham’s GOODBYE JAMIE BOYD being adapted recently for the stage. The production is getting some great reviews actually and I kind of wish I was in Australia to see it! This is not the first verse novel to hit the stage in Australia. 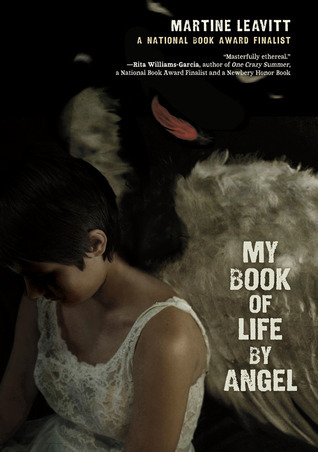 Other verse novels adapted for live performance in Australia include Autobiography of Red by the North American writer Anne Carson and Geoff Page’s verse novel written in the style of a screenplay, Lawrie and Shirley: The Final Candanza. 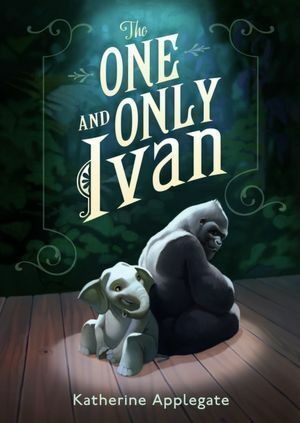 One of the best known Australian verse novelists, Steven Herrick even got into the act with an adaptation of his book The Simple Gift. This adaptation was recently chosen as one of the top five best loved Australian plays. Aussie verse novel adaptations are not limited to the stage either. The late Dorothy Porter’s verse novel THE MONKEY’S MASK was adapted to the screen in 2000. Also on stage, and outside Australia, are a few operatic verse novel adaptations. Ludlow by David Mason and The Golden Gate by Vikram Seth have been recently adapted into operas. In addition the classic novel in verse EUGENE ONEGIN by Alexander Pushkin has been performed as an opera for over 100 years. I have heard rumors about CRANK by Ellen Hopkins being optioned for film and I for one CAN’T WAIT! I also heard of Hopkins’s IMPULSE being done on stage. 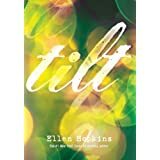 Hopkins’s verse novels seem a natural choice for adapting into works for performance. What other novels in verse would you like to see on stage or screen?